My name is Roderick. I’ve seen a lot of misinformation and shennanigans around the medical cannabis issue recently, and I just wanted to share my own story to help balance the subject. The first part of this will be about my personal experience with medical cannabis, or rather, my Dad’s when he was dying. The second part will be aimed at clearing up some of the misinformation. My Dad’s story. Last year my Dad passed away due to a condition called pulmonary fibrosis. He was in the US Navy during World War II and exposed to a large amount of asbestos; it was amazing that he lived as long as he did (89 years!) considering how much toxic material he inhaled over many years of hard work. The last year of his life was difficult. 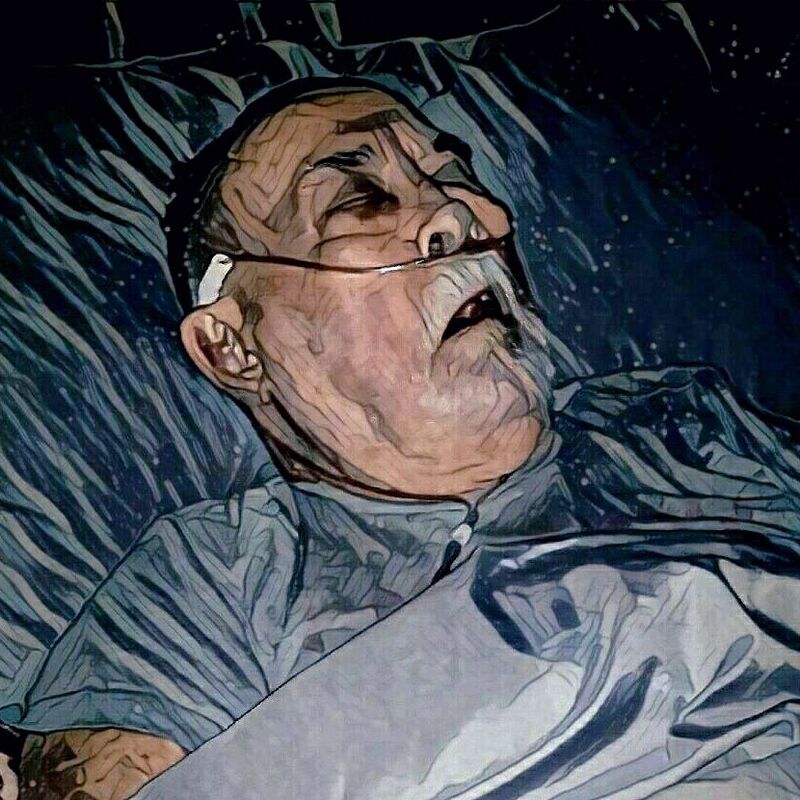 He was a tough man who never complained or allowed his pain to show, but my family could tell he was suffering almost constantly from his inability to breathe and the physical pain from complications. He eventually began to have a series of small strokes and was admitted to hospital, where doctors didn’t think he’d make it another week. That’s when we tried cannabis. He had nothing left to lose and we wanted to do anything we could to alleviate his suffering. Fortunately, we were living in Washington State where cannabis is entirely legal, so all we needed to do was go to the local retail store to buy a CBD salve and a few edible candies. My Dad had never used that sort of thing before, but he was willing to give it a shot, so my younger brothers and I brought him some cannabis medication while he was in hospital; the results were astonishing. 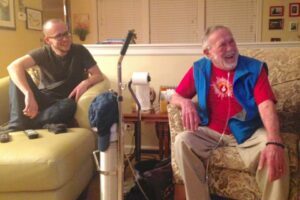 For the first time in months, he was able to relax, sleep through the night, laugh, and breathe a bit easier. I don’t think it was curing his pulmonary fibrosis, but I do think it allowed him to overcome the pain long enough to recover a bit, which made life worth living again. A few days later he was released from hospital and came home again with us. 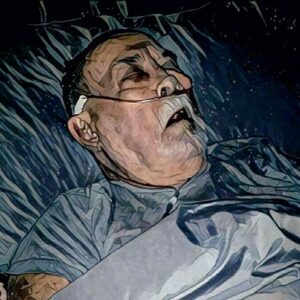 Despite what the doctors said about being on death’s door, my Dad went on to live for almost a year after leaving hospital. He was able to say goodbye to his friends and family, he was able to laugh, and he was able to take some refuge from unnecessary suffering. For that, I’m grateful to medical cannabis, and this is why I feel very strongly that it should be readily available to those who need it. Most of us will end up in a situation where either ourselves or our loved ones will need relief from suffering, and it’s important that we have access to the medical tools we need to make life worth living all the way up to the end. With my Dad when he was released from hospital. Why are Ireland’s politicians dragging their feet? This is the question that bothers me most, especially after watching the plight of Vera Twomey and her daughter Ava, who desperately need access to medical cannabis to alleviate Ava’s severe suffering. 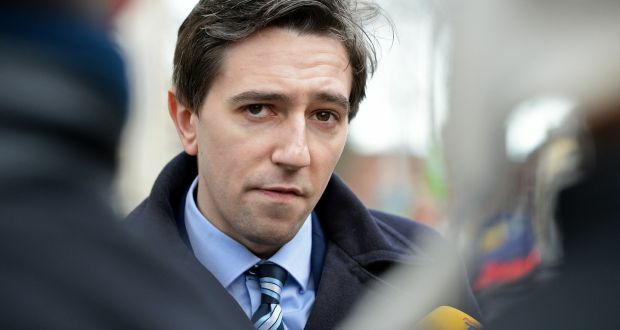 It’s awful to see Minister for Health Simon Harris dragging his feet and punting the issue into endless committee meetings when thousands, if not tens of thousands, of people are actively suffering. One of the excuses I’ve seen is that the issue needs more research, but that’s ridiculous. There are already many examples of medical cannabis being successfully and painlessly (no pun intended) implemented in communities much larger than Ireland. The sky didn’t fall down, people didn’t turn into zombies, and the only downsides were that some governments didn’t know what to do with all the new tax revenue . It’s especially absurd to hear this from Irish politicians when I myself have lived in states where it’s perfectly legal, and entirely beneficial both in terms of pain alleviation and sheer economics. This leads me to speculate about what forces are at work holding us back? The benefits are obvious and a huge majority of Ireland’s population supports the issue , so why are we stuck? My personal hypothesis is that the pharmaceutical industry is actively opposing the legalisation of medical cannabis because they’re afraid of losing profits. There’s very strong evidence that prescription, and particularly opioid, drug abuse drops significantly when cannabis is available as a natural alernative . That may sound great from a public health perspective, and it is, but a reduction in demand for opioid pills would cost pharmaceutical companies big money. Considering they’re one of the largest industries in Ireland — I can imagine they’re capable of exerting strong opposition with politicians. Help create and share educational content about the issue with friends, family, and colleagues. Roderick Campbell is a dual Irish-American national who has spent the last 7 years working with NGOs in North America. He is the founding CEO of CommitChange, a Silicon Valley technology company dedicated to powering not-for-profit fundraising and organising efforts throughout the United States. He is now a proud member of the Uplift team and is responsible for technology coordination and campaigning efforts. Roderick resides in County Cork.